This page is about us: the people who build and paint the crafts and the person who is designing the website. This page talks about their family and how this arts and crafts business got started. My dad, Ben, was born in 1952. He lived in San Leon near Galveston until his dad passed away unexpectedly in 1958. Then he moved to Caldwell where he spent the rest of his youth. When he was 14 years old he started working construction. So he has been working construction off and on depending upon whether or not there is work for over 40 years. So about 12 years ago it just seemed natural for him to experiment with making wooden arts and crafts. My mom, Agnes, was born in 1953. She grew up in Schulenburg. She met my dad when she was 15. They got married when she was 18. When she was 19, they moved to San Antonio for a year. Then moved back to Schulenburg, where they now live today. They had five children Becky, Melissa, Ben Jr., Angela, and Christina. My mom is homemaker. She does the cooking, cleaning, laundry, and takes care of children (first it was her own children, now it’s the grandchildren). She loved sewing clothes, blankets, dolls, and many other items. 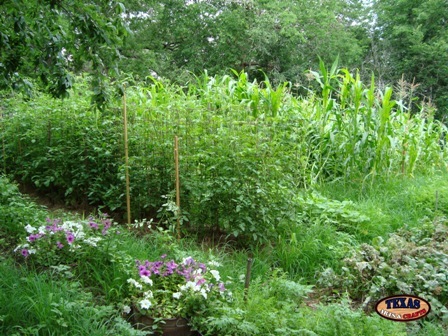 She also had a garden where we grew our own food. 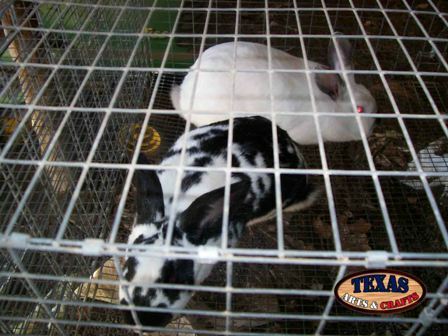 We also had many animals such as dogs, cats, rabbits, pigs and hogs, turkeys, cows, sheep, birds (parakeets, finches, love birds, doves, and cockatiels), and chickens. I am the youngest of five. I have an Associates Degree in Accounting. This is my first website. I decided to finally create a website for my parents business after contemplating the idea for about 5 years. So far I think it is going well. I am having fun learning how to create a website. My oldest sister Becky is married to Mike. They have four children. She has a Bachelor’s Degree in Science. She is a teacher and loves working with children. My second oldest sister Melissa is married to Mike. They have three children. She has a Bachelor’s Degree in Science. She is a teacher and loves working with children. My only brother who is in the middle is married to Barbara. They have two children together and one from a different marriage. He has an Associate’s Degree in Science. He works for my dad in their construction business. My third sister Angela is married to Daniel. They have two children. She has a Bachelor’s Degree in Science. She is a teacher and loves working with children. You read it correctly there are two Mike’s and two Daniel’s. We did not plan on it. It just sort of happened. I guess you can’t plan on who you fall in love with. Currently there is a total of twelve grandchildren. where they now sell their yard signs, bird houses, bird feeders, funny saying signs, home décor, floating shelves, dog houses, and many other items. 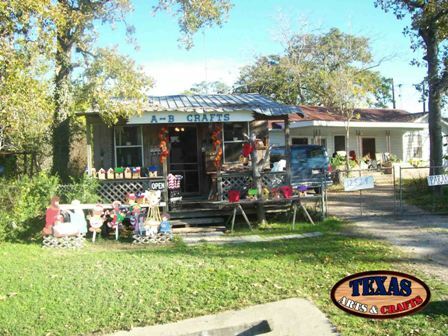 Then they started doing local craft shows eventually going further away such as to Fredericksburg, Texas. They also do some wholesaling to other businesses. They are also always looking for new ideas to improve their business.